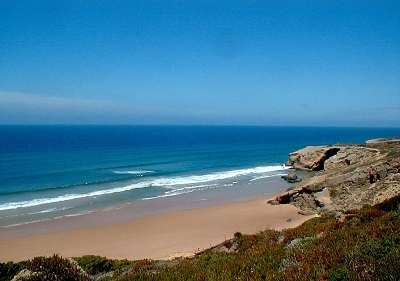 Algarve West Apartments: Apartments in the most beautiful part of Portugal. 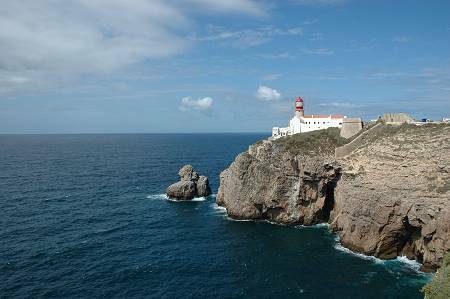 West Algarve, Europe's sunniest spot, where the finest beaches and weather on the continent meet traditional historic Portugal. Whether this is your first visit, or if you're a regular visitor, these pages will help you to find villas, holiday houses and apartments to rent in areas of the Algarve still unspoiled by mass tourism. You can search apartments and houses by the above mentioned locations, you can use oure internal search engine to search the database by location and date. Or you can just use the algarve apartment list which is displaying all apartments in our database. For oure german visitors we have the site in german language: Please click here. We offer apartments in the Area of Algarve. Lagos (Algarve)and its apartments you find here. appartment. 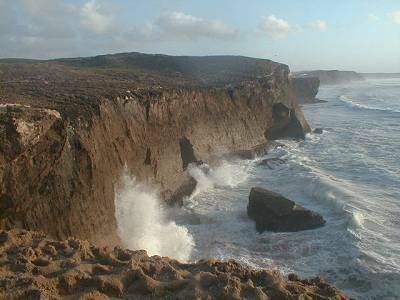 Algarve natur Erfahrung Lagos nature expirience Algarve. Ferienhaeuser zu vermieten in Algarve. Expensive Apartments Algarve. High Luxury Apartments in Lagos-Algarve. Algarve Fereinwohnungen. Apartment luxus. Luxus apartments Lagos Algarve. Ferienhaeuser billig Lagos. Billige Ferienhaeuser in Algarve. Luxus Fereienwohnungen Algarve. Lagos Tourismus. Aprtment Algarve apartmetn. Algarve apartment. Algarve apartments.